November 2012 | Continuity Programs Inc. Affordability and flexibility are often the cornerstone requirements of effective personalized marketing programs. 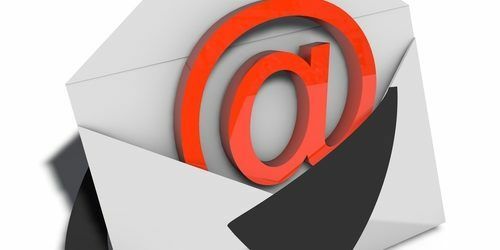 Using email marketing offers both, while giving businesses a means to showcase their brand through a series of personalized, customized messages. Effective corporate branding is essential if you want to be the first business that comes to mind when a customer needs your products or services. However, there are a few common mistakes that businesses make, especially when it comes to marketing online and through digital media. Referral marketing plans can be especially powerful in the context of growing your business. 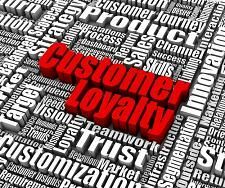 Repeat customers who appreciate your service or products can be some of your best resources for obtaining quality leads. Here’s a quick how-to guide for building a referral marketing plan that gets results.